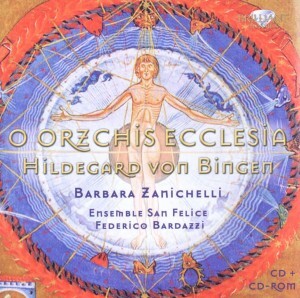 It is a vocal and instrumental group founded in 1993 by Federico Bardazzi as a part of the activities of the San Felice Academy in Florence (whose president was Bardazzi from 1991 to 1999 as well as its artistic director until 2009). The group was formed as an autonomous association since 2009 in order to develop more specific and large-scale targeted projects in collaboration with prestigious Italian and foreign institutions. Federico Bardazzi is the President, the flutist Marco Di Manno is the Artistic Director, Carla Zanin is the General Manager of the Association and in particular of the Florence International Choir Festival which sees each year hundreds of musicians from the 5 continents joining together in Florence.